Belly Dancing, originating from the Middle East, focuses on slow exaggerated torso movements to music. Dancers wear colorful costumes with the belly exposed and some type of hip scarf with coins, chains, beads, etc. to accentuate the moves. Are you ready to try? Let Sahira, a belly dance instructor at Niamoves, show you basic steps of belly dancing. Are you just getting started or are you an expert? Get involved with others who share your interest and/or passion in belly dancing. Get connected with the International Academy of Middle Eastern Dance! Go to this Belly Dancing Board, click “Follow Board” and then help us make this the best board on Pinterest! 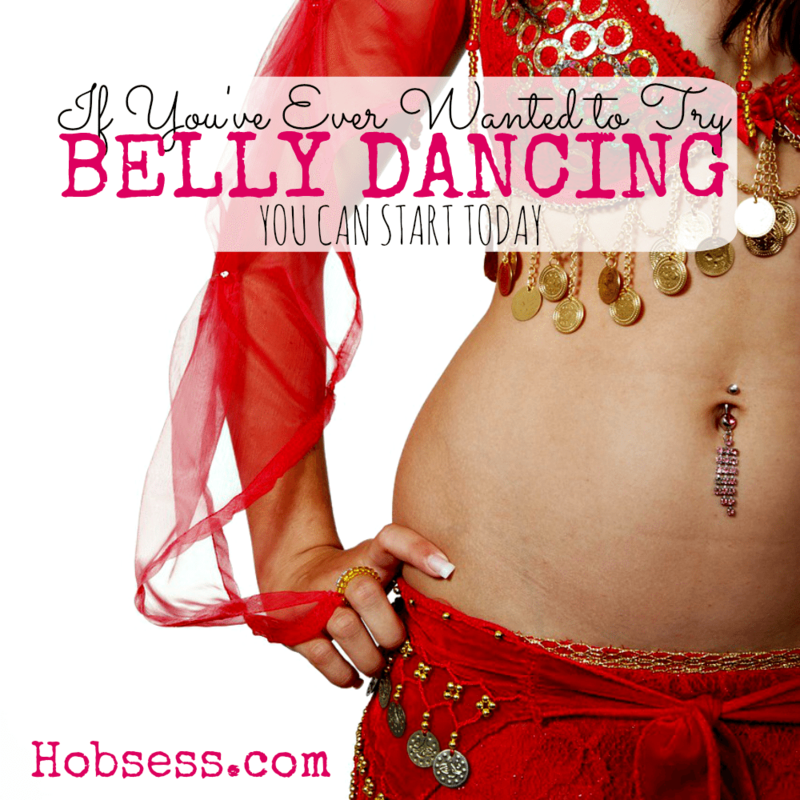 Follow Hobsess (Rev Crouse)’s board Belly Dancing (EXERCISE) on Pinterest.